How CUTE! 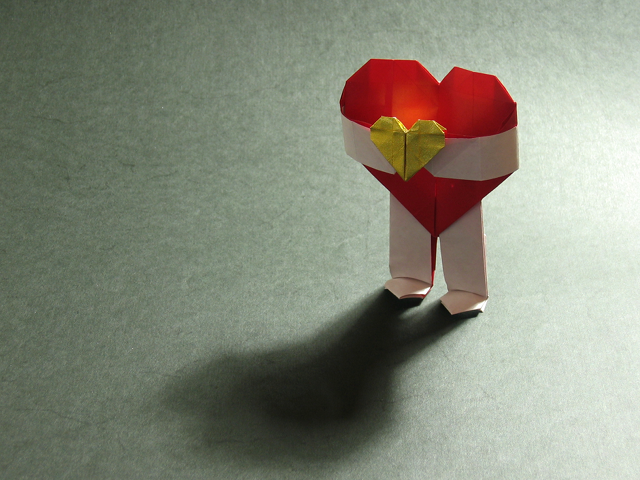 Can you make a video on how to make the standing heart and small heart? I did a video today. :) It should go online tomorrow!